CBNA FCCLA President Nicole Hodgdon; Sandy Priolo, of the Northwood Fire Dept. Santa’s Helpers; and Jolene Levesque, FCCLA Vice-President fill stockings for local community members during the holidays. During the month of December Coe-Brown’s chapter of Family, Career and Community Leaders of America (FCCLA), was very busy trying to give everyone a little bit of holiday cheer. To start, senior Lexi Arsenault, took the initiative and put together a Parents’ Night Out. This event was very helpful for parents, especially during the holiday season but it was also a great chance for parents to take a relaxing night out together. Lexi and everyone in FCCLA want to thank Cowabunga’s in Hooksett for letting the children and the FCCLA members use the facility. The FCCLA chapter also wants to thank Hannaford’s in Northwood for the donations of snacks for this amazing event. This was a great night for everyone! 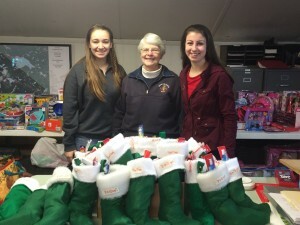 CBNA FCCLA members were also involved with Santa’s Helpers for the town of Northwood this year. FCCLA teamed up with the Northwood Fire Department to put together stockings for less fortunate children in the community. Thanks go to Northwood Hannaford’s and Meyer Dentistry for their amazing donations and for being so supportive to this community endeavor. 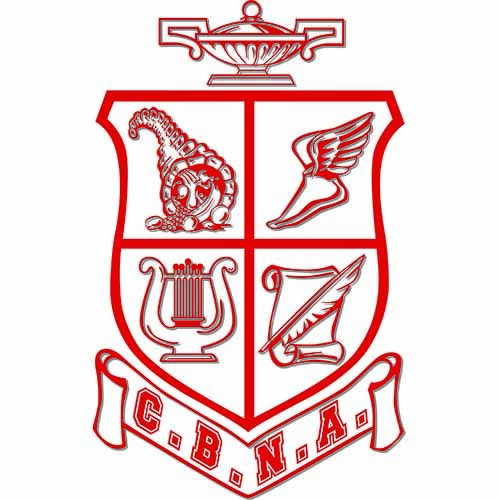 CBNA FCCLA would also like to thank Mrs. Priolo for providing us the opportunity to help local families in need. Finally, FCCLA would also like to thank anyone that gives a donation to any type of cause. The size of the donation doesn’t matter, but the impact you’ll have on someone’s life will matter! Our chapter believes in the importance of strong families and strives to help our school and community in various ways throughout the year, because together we will make a difference! 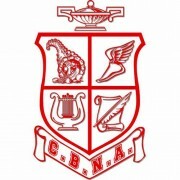 Be sure to watch for upcoming events as we are planning another Parents’ Night Out at CBNA in February! Feel free to contact Mandy Morales, FCCLA advisor at amorales@coebrown.org for more information or any needs in the community.